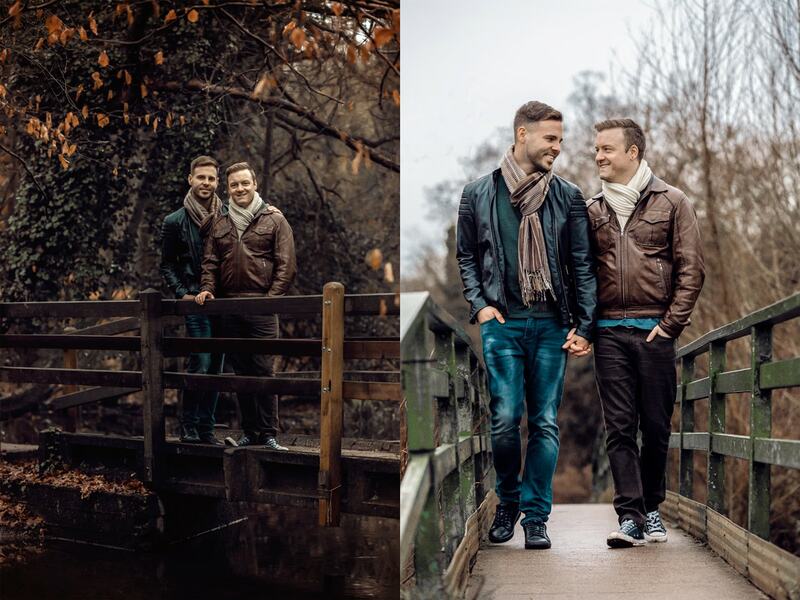 We are London’s number one choice for men and gay couples who want stunning contemporary portraits without the hassle of having to visit a photography studio. We Make Men Like You Look Amazing! Have you ever considered doing a portrait shoot but could not find the time from your busy schedule? We at JP Harrow Portraits will send an experienced creative team to you to create stunning portraits without you ever having to leave your front door. We are London’s first bespoke contemporary male portraiture specialists. What makes us unique is that the whole process can be done without you ever leaving your home. Our portrait experiences have been created to make the process simple and hassle free. With us everything from your first consultation to delivering your fine art portraits will be done at the time and place most convenient for you. Our mission at JP Harrow Portraits is to show you that all men, regardless of their age, ethnicity, shape or size, can look good. With us no previous experience of modelling or photography is required, as we will be with you every step of the way until you have stunning images in your home that you can’t wait to show your friends and family. We will help you with everything from choosing the right clothes for the shoot to deciding what type of display options will be perfect complement for your home. Whether your home has a rustic or modern feel, we will find you that perfect matching wall art. You Can Look Amazing in Portraits! While you are browsing through the images on our website, keep in mind that these men are just like you. They are software developers, business owners and investors. All of them have had a home or location based photo shoot to make it as convenient as possible for them. Why not give us a chance to help you create images that will eventually become your lifelong memories and part of your legacy? 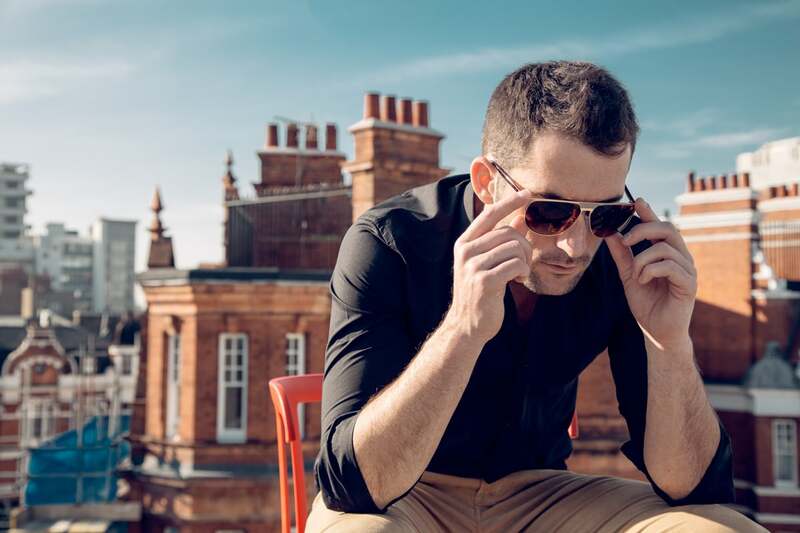 London’s #1 portrait photographer specialising in contemporary male portraiture. Fully location based service: get stunning magazine quality portraits made of you without you ever having to leave your home!